Early Morning Finance is the first Italian consulting network specialized in Blockchain and Cryptocurrencies. The Early Morning Finance team began its blockchain activities in 2013, first with the development of hardware and software solutions, and now also with strategic consulting for Italian institutional clients and several Fortune 500 companies. We are also active in training and research through seminars and workshops with clients, and we regularly participate in industry events. Among the various events that weai??i? ?ve had the honor of participating in was the first workshop on cryptocurrencies held in the Italian Parliament. Our research is focused on the study of consensus algorithms in distributed systems, the exploration of weaknesses in the ai?? ?Nakamoto consensusai??? and on new alternative models. We are active in the study and research of new theoretical solutions in order to always remain at the cutting edge of blockchain technology and explore its strengths and its weaknesses. In addition to the software projects weai??i? 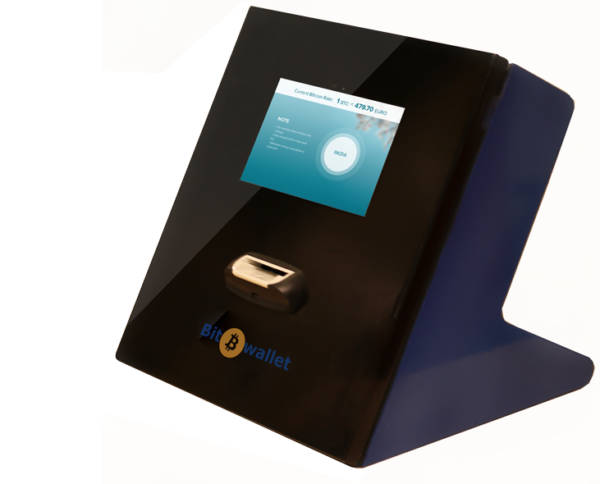 ?ve developed, we also created Bit‐Wallet, the first Bitcoin vending machine designed and built exclusively in Italy.